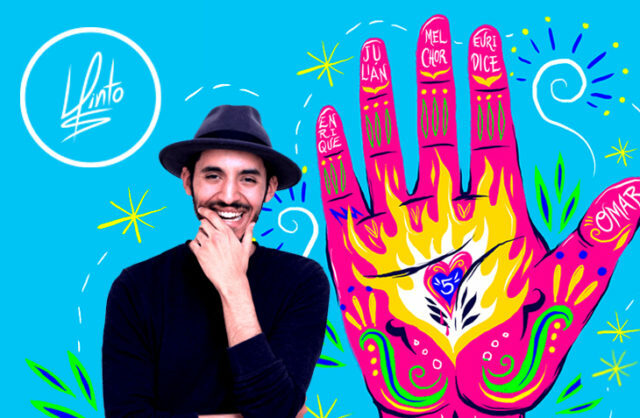 If you’re ever having a bad design day and are in need of a little inspiration, go check out Luis Pinto’s colorful designs. 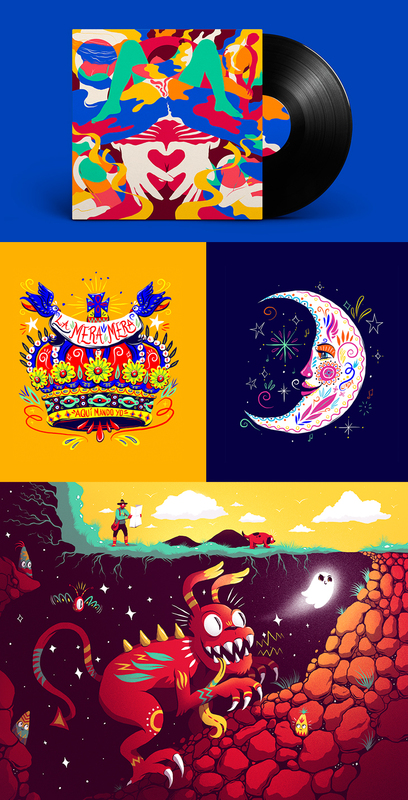 Pinto is a graphic designer and illustrator from Mexico who is currently based in Guatemala. Vibrant colors and detailed, hand-drawn illustrations are a staple of his work. Examples of Pinto’s work can be seen from Tame Impala’s album cover, The Less I know The Better, to promotional coffee coasters he designed for Illo Agency. It’s safe to say his designs are true eye candy and it’s easy to see how the viewer can get lost in them. Take a moment, grab a coffee and scroll through some of Luis Pintos’s work.